house graphics. used obamicon.me and MS Picture it! for effects. 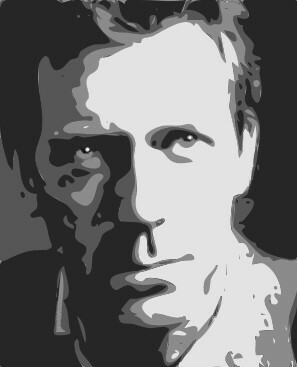 Wallpaper and background images in the dr. gregory house club tagged: house md hugh laurie gregory house.